Chandler A. submitted this photo and caption. 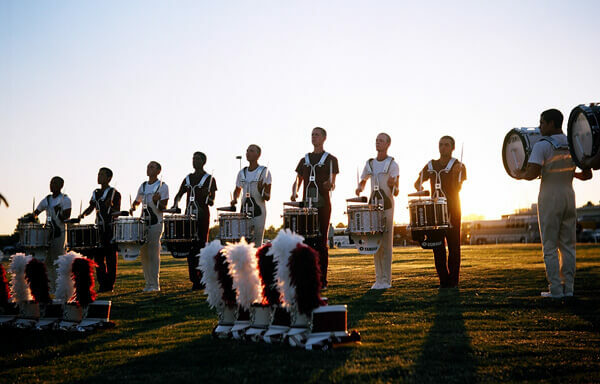 The Cadets arched up in the sunset in before their show in Nampa, Idaho on July 5. It was very exciting to have the Cadets making an appearance in the Northwest, the "Angels and Demons" show was absolutely incredible.